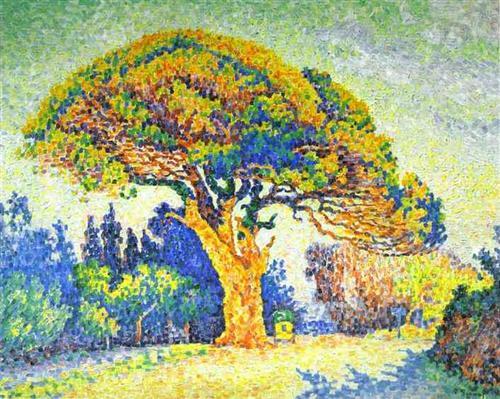 When speaking about post- and neoimpressionism it is worth mentioning the name of Paul Signac. 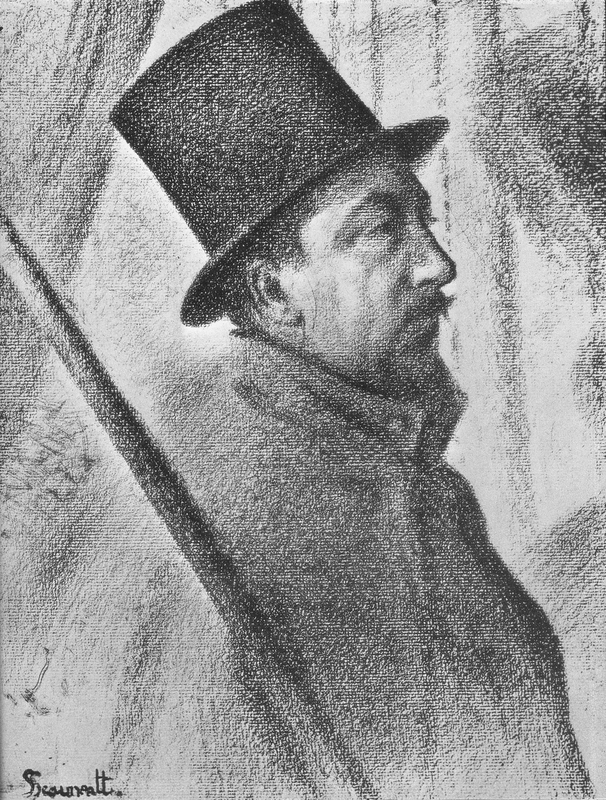 Together with Georges Seurat he worked on the development of the pointilist style (a technique of painting in which small, distinct dots of pure color are applied in patterns to form an image). Signac was born in Paris on 11 November 1863. He followed a course of training in architecture before deciding at the age of 18 to pursue a career as a painter after attending an exhibit of Monet’s work. He sailed around the coasts of Europe, painting the landscapes he encountered. He also painted a series of watercolors of French harbor cities in later years. In 1884 he met Claude Monet and Georges Seurat. He was struck by the systematic working methods of Seurat and by his theory of colors and became Seurat’s faithful supporter, friend and heir with his description of Neo-Impressionism and Divisionism method. Under his influence he abandoned the short brushstrokes of impressionism to experiment with scientifically juxtaposed small dots of pure color, intended to combine and blend not on the canvas but in the viewer’s eye, the defining feature of pointillism.